After working in a Greek restaurant for a few months, I was a little bit scared about drinking coffee in Turkey. There are a lot of parallels between Greek and Turkish food (as well as many differences, I should probably point out), and, at least to my westernised taste buds, traditional Greek coffee is not something I particularly enjoy. What I didn't count on was that Istanbul is such a huge international city. It is populated by residents who draw their origins from all over the world and is visited by millions of tourists every year, and so while it is possible to find traditional Turkish coffee everywhere, it is also possible to find the barista made coffee I have grown up to know and love in New Zealand. What's more, there are some fantastic baristas who can breathe life into coffee beans and texture milk to perfection. The Brew Coffeeworks cafe in Karaköy is a really cute, little shop with extremely friendly staff. 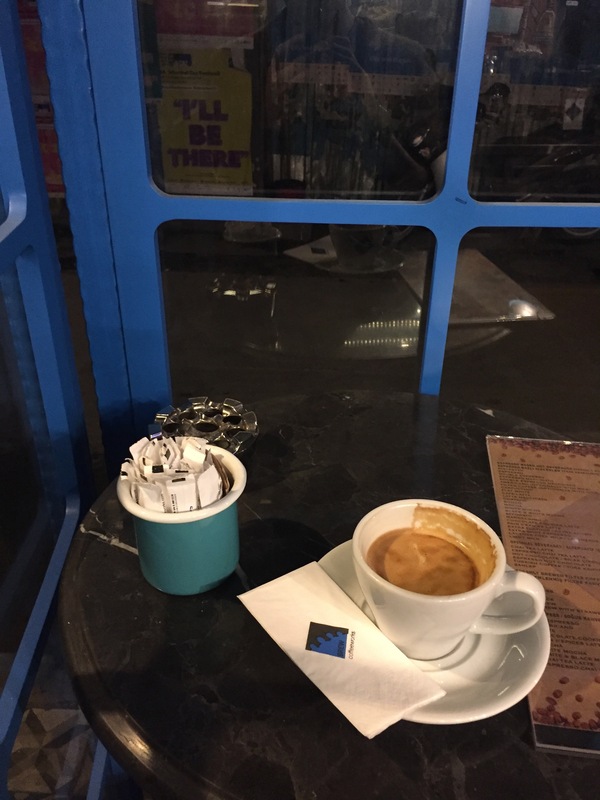 On the few occasions that I visited to quickly pick up a coffee, I found myself stuck in conversation with the baristas (in true Turkish style) who were beaming with positivity and passion for the drink. And the passion delivers fantastic results. I could trust these guys to make a Flat white taste perfect every time. I would trust these guys to make any coffee and to impress me, regardless of what the order is. There is a small amount of cosy seating in a lively and quirky atmosphere. 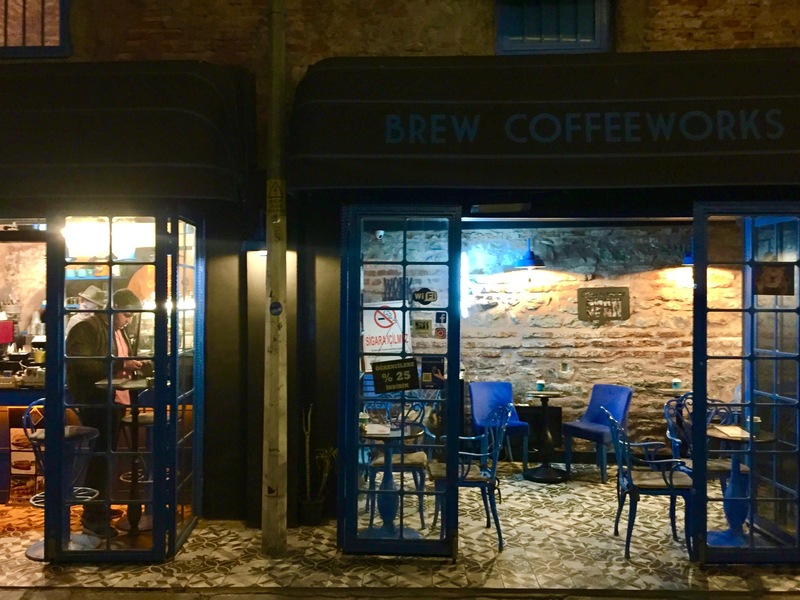 Karaköy is constantly bustling with busy crowds and is full of life, and while a little on the fringe, Brew Coffeeworks still channels this vibe. The company itself has multiple locations all over the city, but if you're looking for a cosy place to sip away half an hour or so, I can't recommend the shop in Karaköy enough.